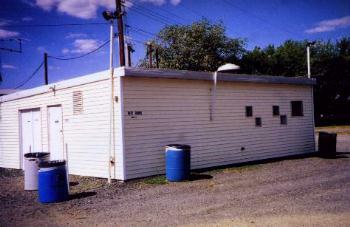 3035 Churchville Rd. (MD 22), Churchville, Md. 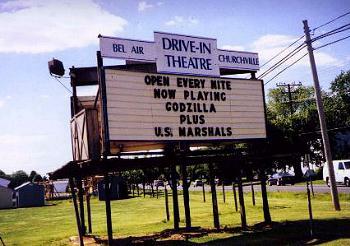 As of April 2005, the drive-in theatre and restaurant are no longer in business; the operators closed them down due to declining revenues. Click here to see the 1985 USGS map depicting the Bel Air and surrounding area. Click here for a detailed, full-color oblique view of the drive-in and diner. 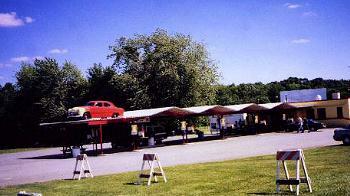 The drive-in owners also operated a restaurant, the Big M Diner, adjacent to the site. 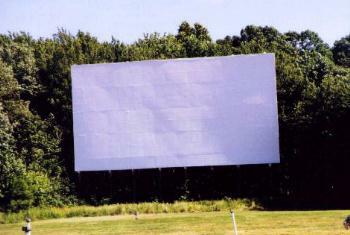 Photos from Tim Thompson's Drive-In Theater; used by permission.